Nitrous oxide (N2O) is one of the sedation techniques used by dentists to relax a patient during a dental treatment. Discovered by Humphrey Davy in 1771, it is simply a gas that you inhale. Used for children and adults, it is a safe and effective sedative agent. It has no smell, color and does not irritate. Also known as “laughing gas,” inhalation sedation, and by several other names; nitrous oxide is labelled as the “closest to ideal” sedative in a clinical situation. 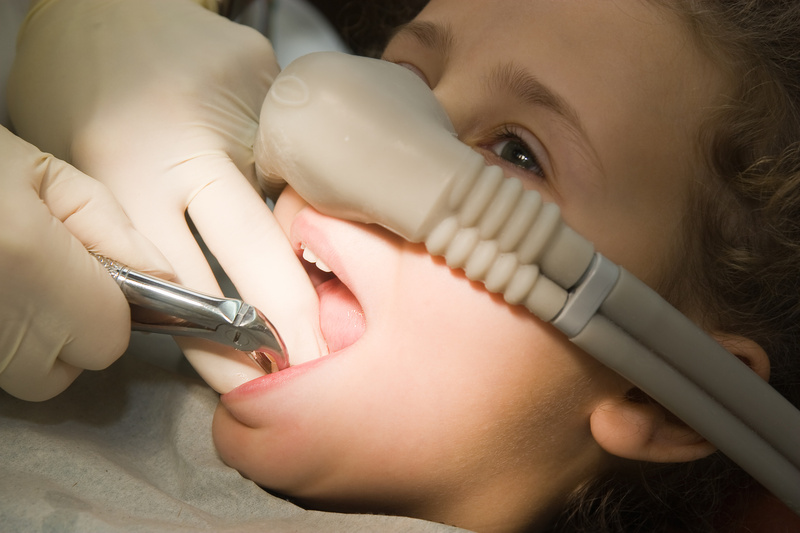 Your dentist may suggest nitrous oxide to help you relax during a dental procedure. Compared to sedations during a surgical procedure, N20 will make you feel comfortable instead of making you sleep; enabling you to hear and respond to any directions or requests from your dentist. You will be requested to breathe normally through the nose, and in just a matter of minutes will feel light-headed along with a trickling sensation in your arms and legs. Some say they can feel their arms and legs getting heavy. Although it is very safe and non-invasive, nitrous oxide is not recommended for people with respiratory issues like asthma or emphysema and for women who are one to three months pregnant. 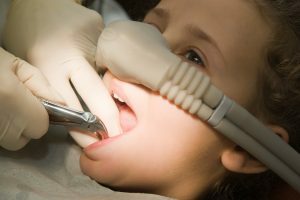 Talk to your dentist about using nitrous oxide to help you relax during your next dental treatment.